Youth Ministry is a core part of School of the Cathedral, and the entire Cathedral Parish. The youth ministry program here is designed to support the development of our students’ faith lives, complementing the vision of developing our students to live their lives in Christ. 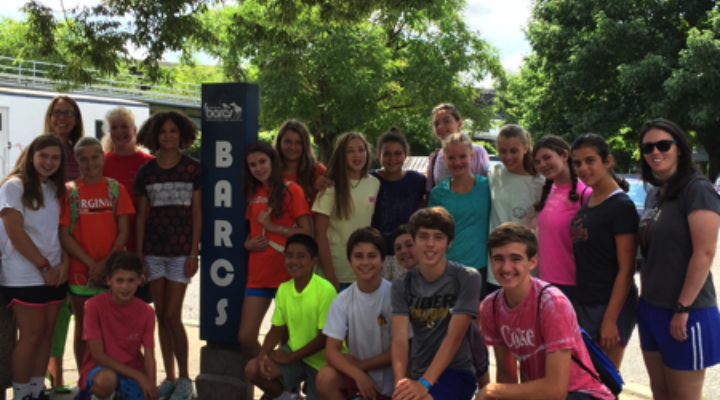 Students who participate in the Youth Ministry Program have the opportunity to volunteer in the community, and interact with the parish at Cathedral in a variety of ways. 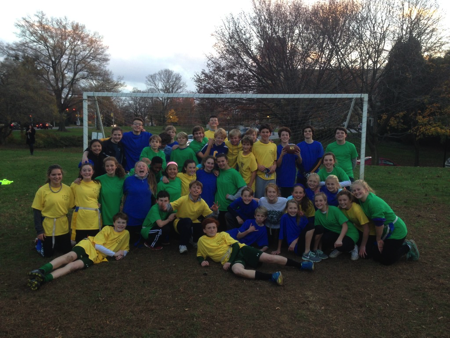 During the fall our Middle Schoolers host the annual Turkey Bowl! A football game between friends that is festive and fun for all! The spring brings about two of the Youth Ministry’s favorite projects, the Lenten Service Project and the Easter Egg Hunt! Students are encouraged to participate in both programs as they are an opportunity to serve and give back to the community. If your child is interested in participating in the Youth Ministry Program at School of the Cathedral please visit our Parish Website where you can register for upcoming events, and sign up for more information regarding Youth Ministry! Who leads the Youth Ministry Team? Produce Young Men and Women who have leadership skills that will help form them through high school and into college. Empower the next generation of Catholics to use their gifts and talents to serve the Church long after they have outgrown Youth Ministry. For any questions regarding Youth Ministry at School of the Cathedral please contact Kim, our Director of Youth Ministry.